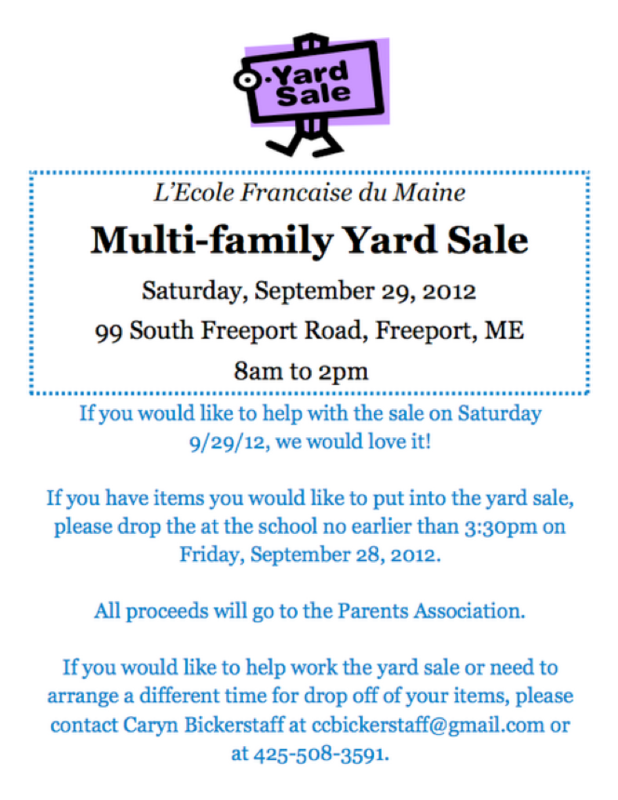 Proceeds from the yard sale will help finance teacher Elodie LeNezet's second volunteer trip to Haiti. In Haiti, Elodie will once again work with teachers and students in St Barthelemy School in Terrier Rouge, a rural community in the northeast part of the island. Bravo Elodie for this important effort! We are all so proud of you!